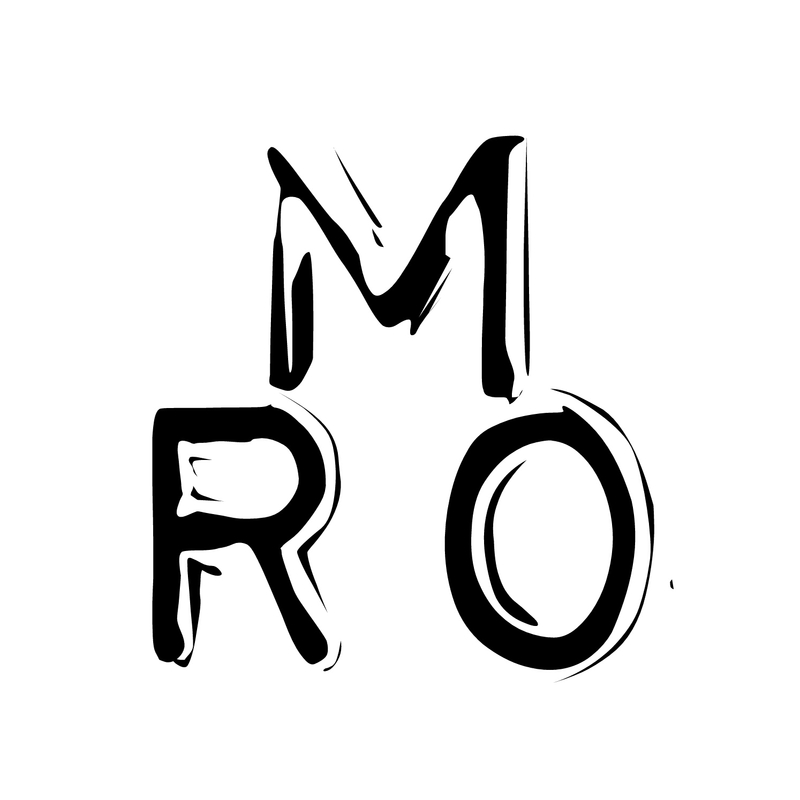 Their has been some discussion pertaining to the name mrozine. All sides in the fight have been heard and there is little to no disagreement between the parties. Your eyes are not wrong and you will perceive what you will. Somewhere in this is truth, but even truth can be an exercise in interpretation. Stay honest and remember a Snow shovel and a Corn shovel are both Aluminum Scoops; usually. Let us call things what they are. Anyway, I promised to babble more… so there you have it. Speak it how you like and when you do speak of mrozine, speak kindly please.